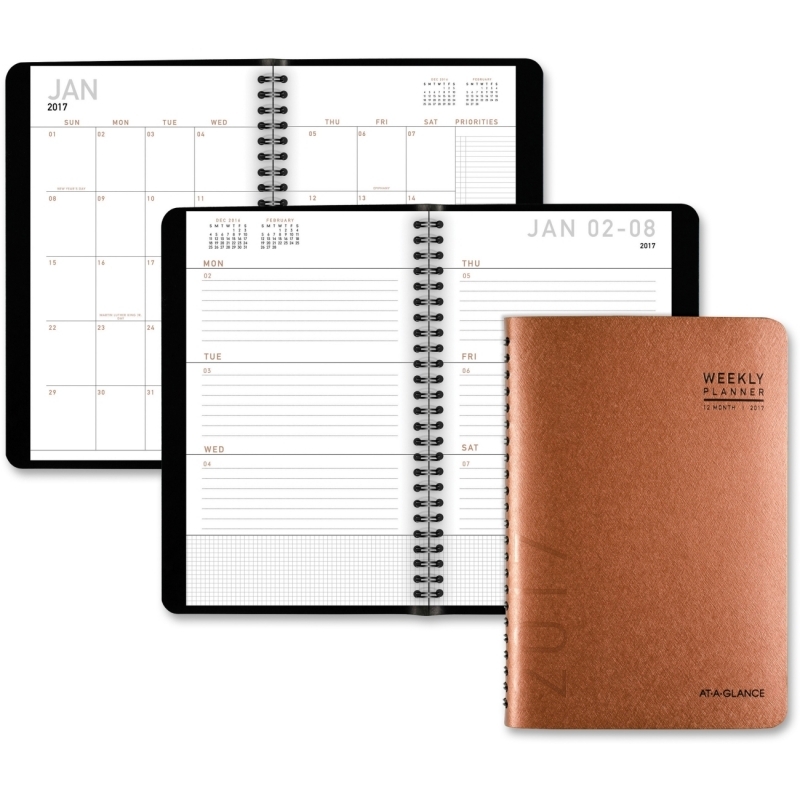 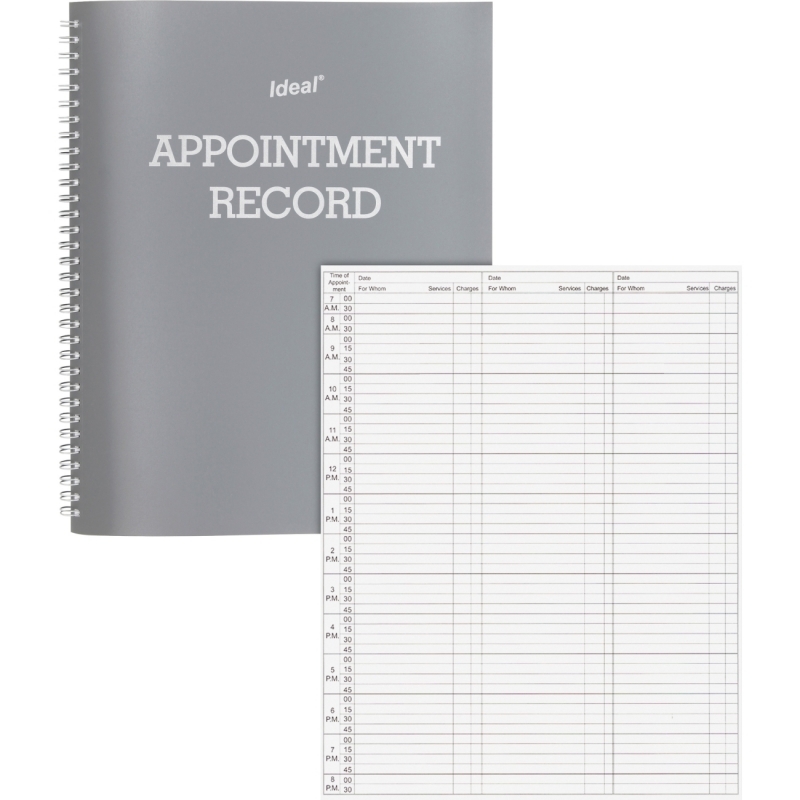 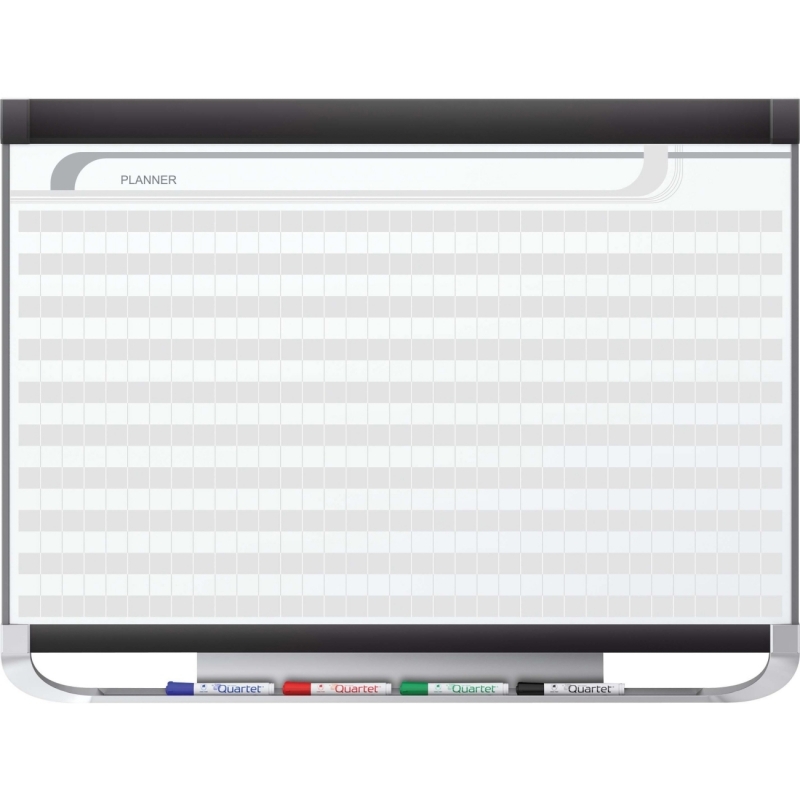 Reversible for a vertical or horizontal yearly view, this wall planner is also erasable to help you manage changing plans. 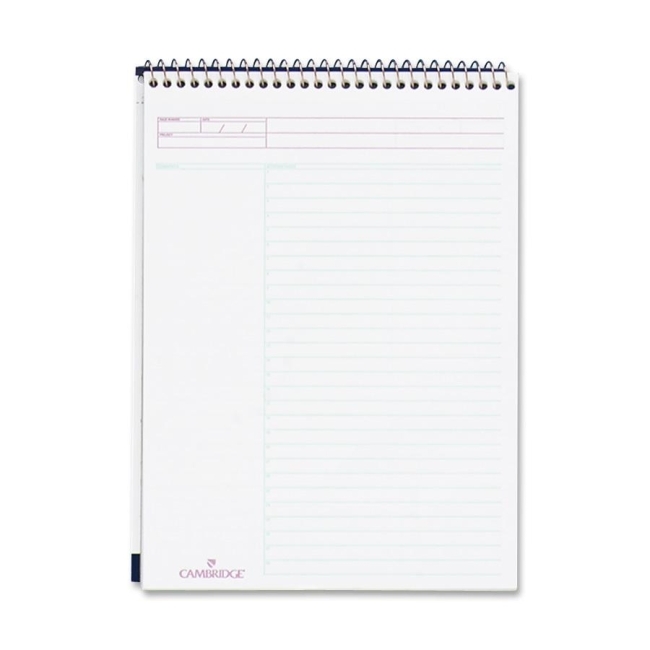 Simple write on, wipe off and write some more to stay organized all year long. 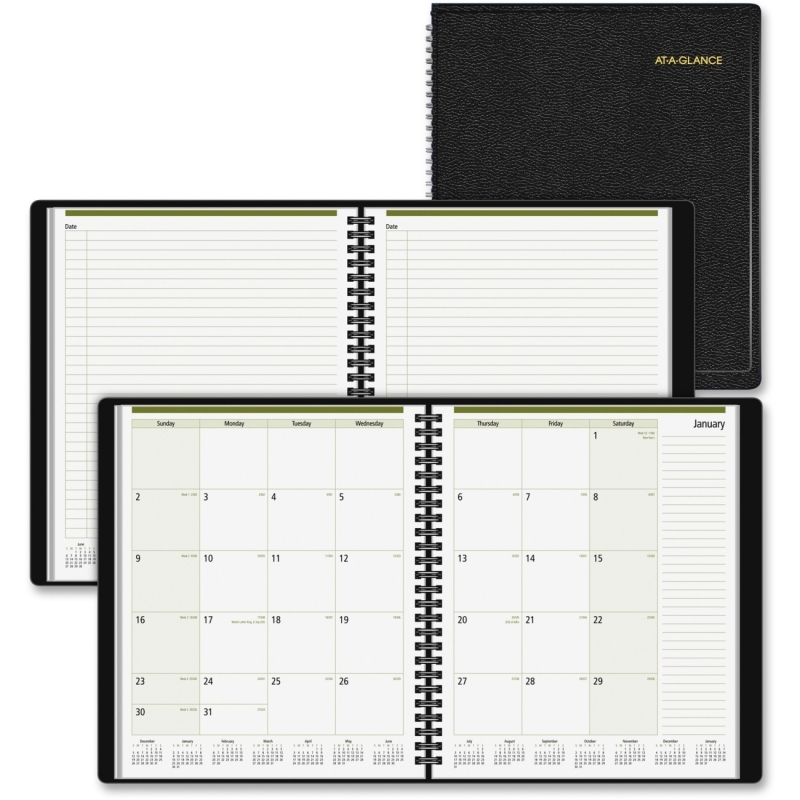 Reversible design features 12 months of dated planning in a horizontal format on one side and in a vertical format on the other. 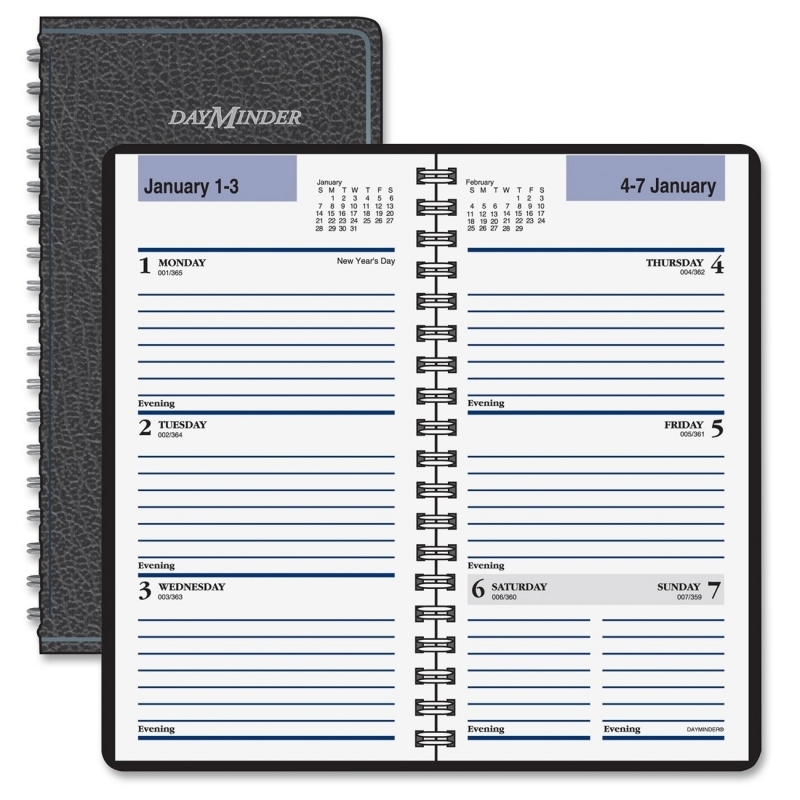 Each side of the wall calendar includes unruled daily blocks, count of days/days remaining, Sunday-through-Saturday scheduling, highlighted holidays, and a laminated surface for planning activities and projects. 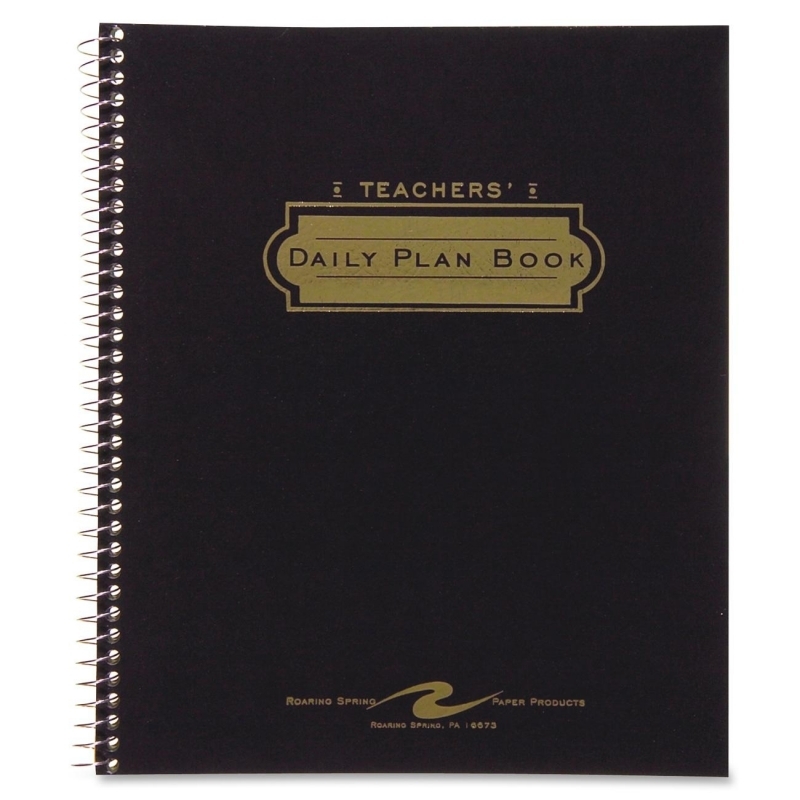 Bold, large print is easy to see and read. 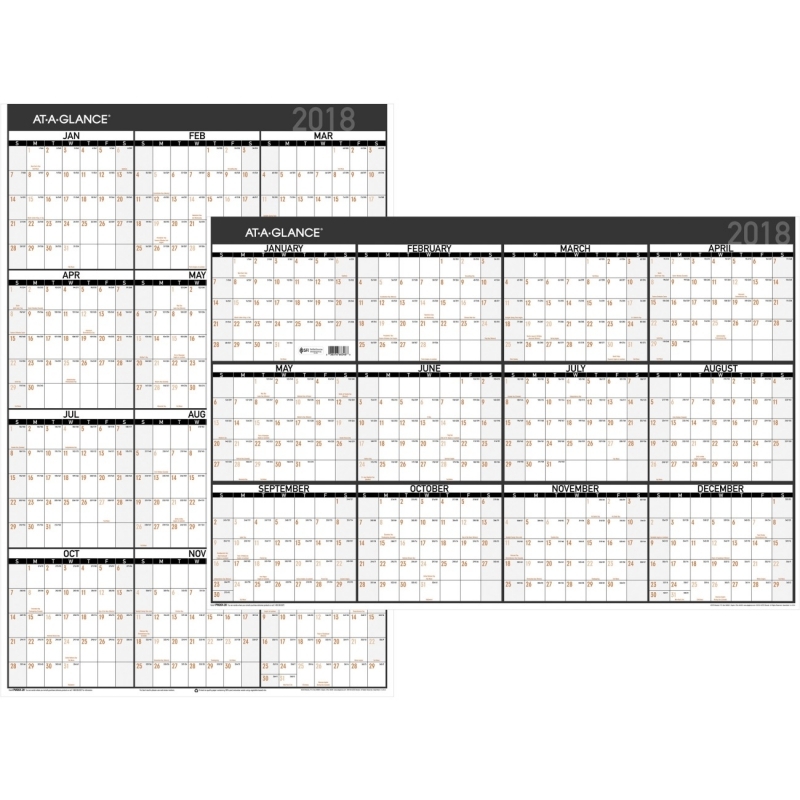 Bright white background allows easy viewing. 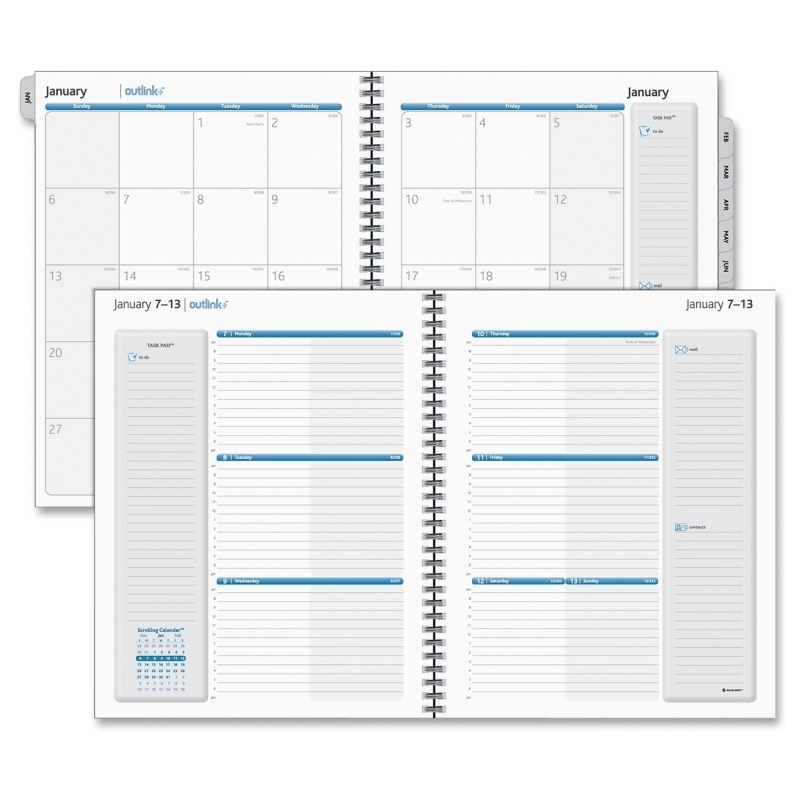 Dated planning ranges from January to December. 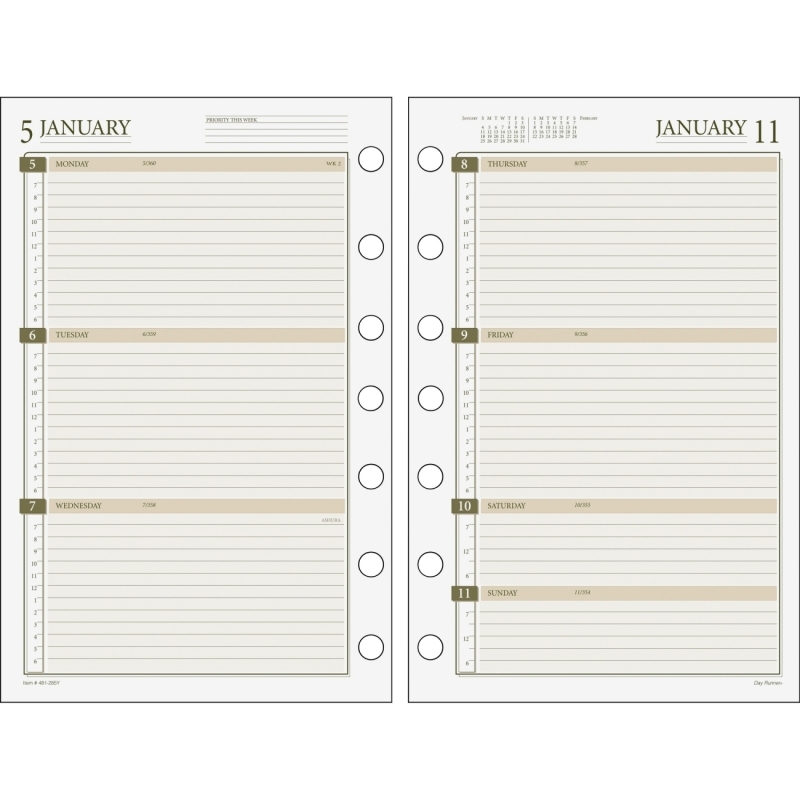 Wall calendar is printed in two colors on both sides and is designed for use with wet-erase markers.